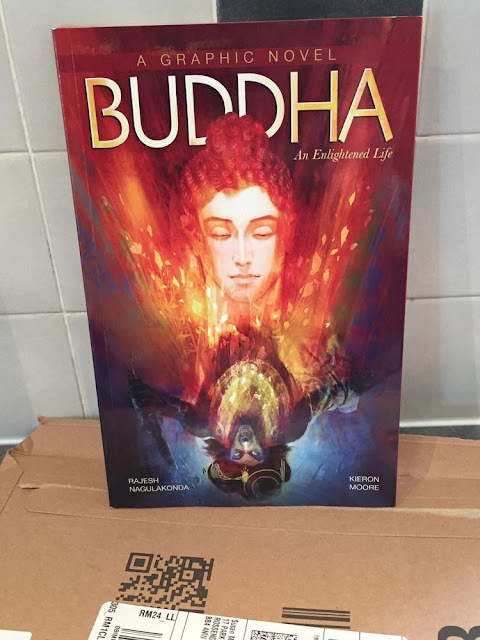 My graphic novel, Buddha: An Enlightened Life, is now available internationally! 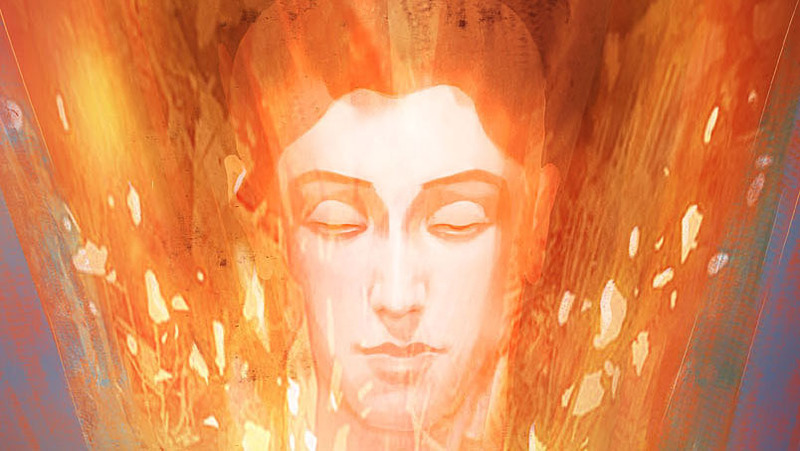 It follows the story of the Buddha from his early days as the unsatisfied Prince Siddhartha Gautama, through his enlightenment and building of his sangha, all the way up to his legacy as the founder of a global religion. The book was a lot of fun to write, and I'm very grateful to the team at Campfire Graphic Novels for putting the thing together, to Rajesh Nagulakonda for his gorgeous art, and to Jason Quinn for recommending me to Campfire. I'm also grateful to my mum, for texting me the below photo of her copy and so reminding me to post this. And here's the obligatory link to the Amazon UK page. Help fund my continued existence!